The acceleration is inspired by the human body feature when riding on the bike. This product is designed to convey the expression of faster, lighter and elegant. 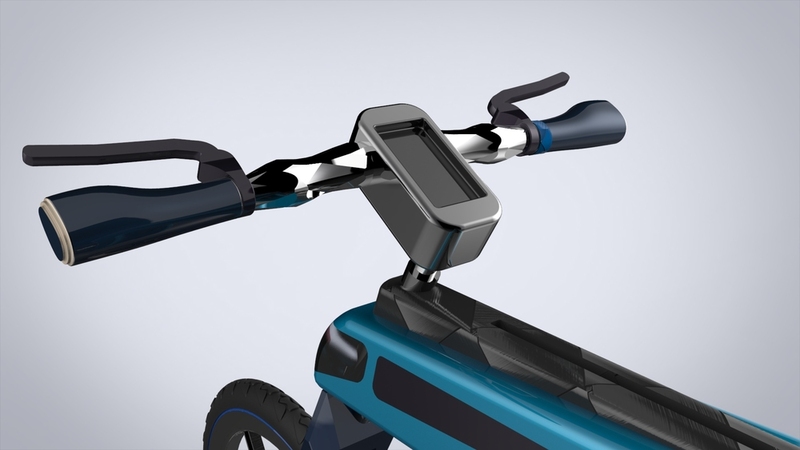 The frame is made of metal and carbon fiber so that it is available for people to carry on.